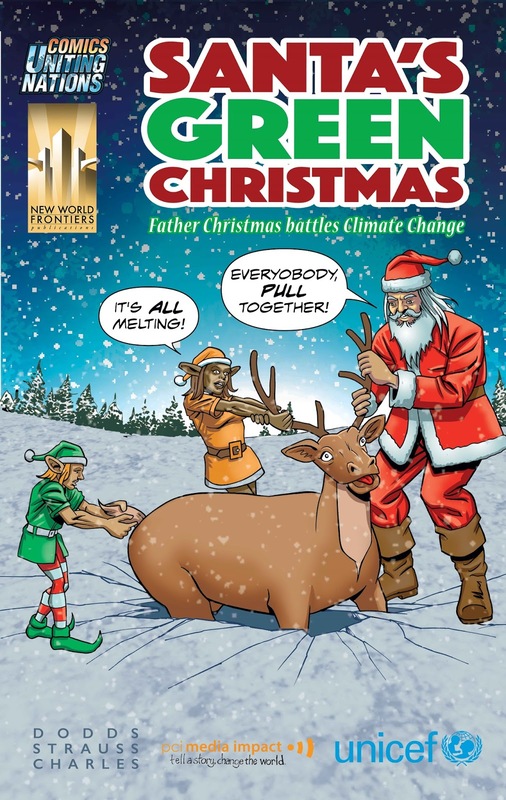 Christmas is around the corner and so how about buying friends and family the Vienna Cafe Trilogy? 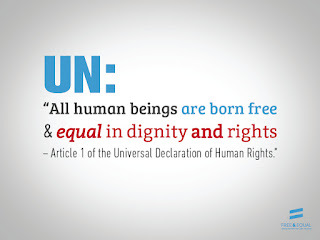 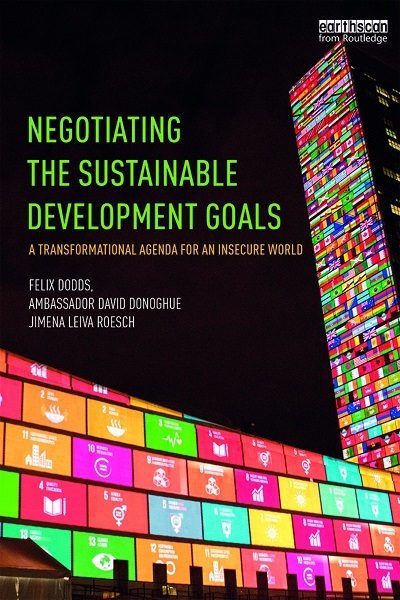 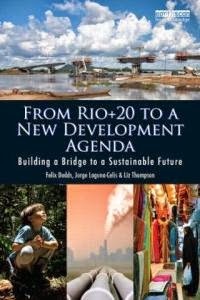 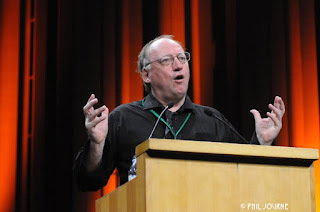 The book that precedes it From Rio+20 to a New Development Agenda: Building a Bridge to a Sustainable Future is by Felix Dodds, Jorge Laguna Celis and Liz Thompson. 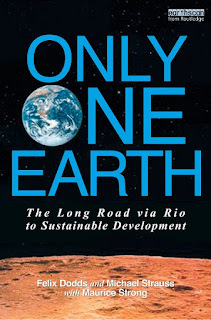 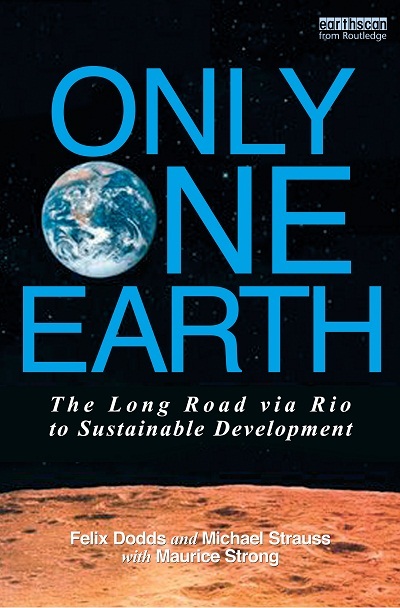 The first book in the series is of course Only One Earth written by Maurice Strong the father of sustainable development, Felix Dodds and Michael Strauss. You might also like to read Santa's Green Christmas: Father Christmas Battles Climate Change a great download for the kids of all ages written by Felix Dodds and Michael Strauss drawn by Marvel artists John Charles. I hope these Christmas ideas help you with your Christmas shopping this year.